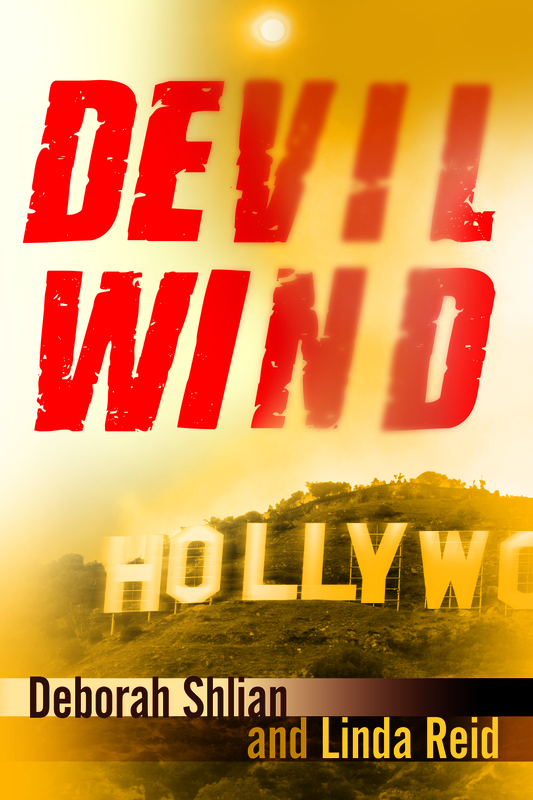 As many of you know, one of the themes in the novel “Devil Wind” by Deborah Shlian and Linda Reid is how a rogue CIA operative (Albert Miller) plots to influence the 2000 presidential elections. We had just passed through the Clinton years feeling good about the country – especially the economy. Corporations were making lots of money. It was OK to be outwardly materialistic. “Greed is good” was not just Gordon Gekko mantra. People were willing to vote for someone like Bush who was characterized in the press as “fun”, “a party-boy”, “someone who didn’t make us look at anything too seriously”, “someone you’d like to have a beer with”. I (Sammy Greene) had lost my CNN job in Washington after trying to expose Congressional corruption (the Senator I targeted was a fishing buddy of the station’s CEO). It took months of sending out resumes (hundreds), going for interviews (very few) and not getting callbacks before I landed the job at a tiny progressive radio station in Los Angeles. Ever the activist, I still wasn’t willing to go after easy “feel good” stories, I wanted to stir up the issues of corruption in local Southern California politics. Little did I know that by uncovering the shenanigans of an Orange County congressman (Neil Prescott), I’d stir up a hornet’s nest of trouble- for me, my estranged father, my boyfriend Reed and in fact, the whole country. Now that my radio station was sold, I don’t have the platform I had to sound the alarm. So you all need to pay attention. This is another important election year.